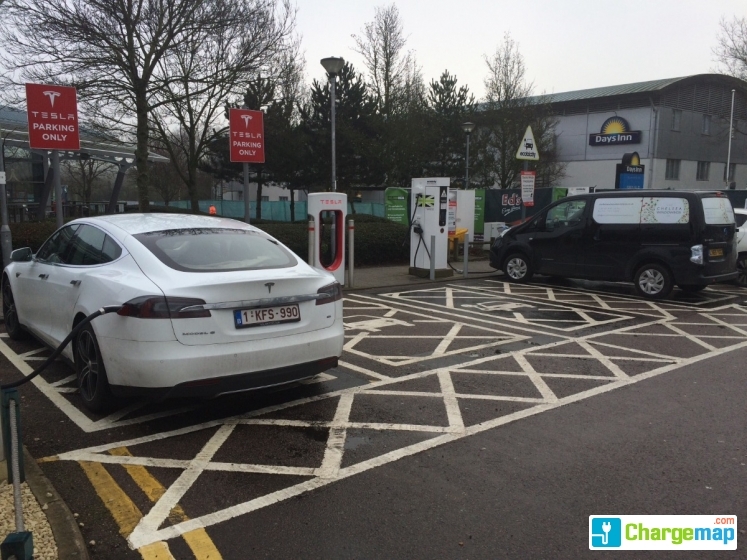 This location used to be one of the best facilities in the south east .Now the remaining chargers charge a fortune for a 20 minute fast charge (in excess of £4) . 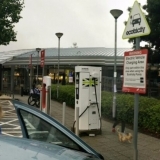 Just Ecotricity Chad/CCS/AC here now. 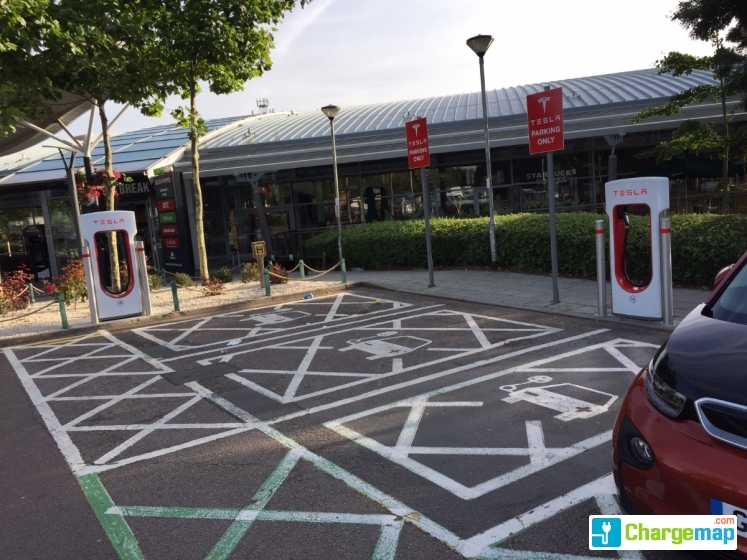 The two Tesla Superchargers have been replaced by 12 on the other side of the car park. 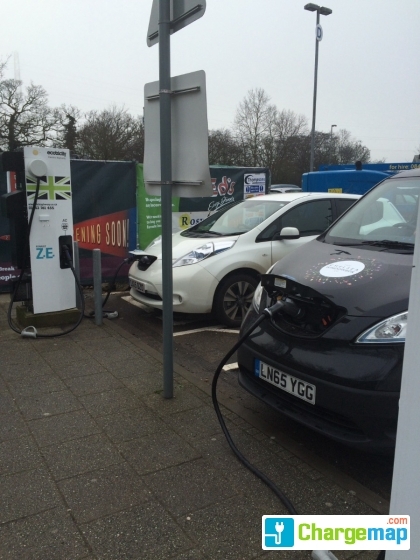 probably the best charge point in the country! 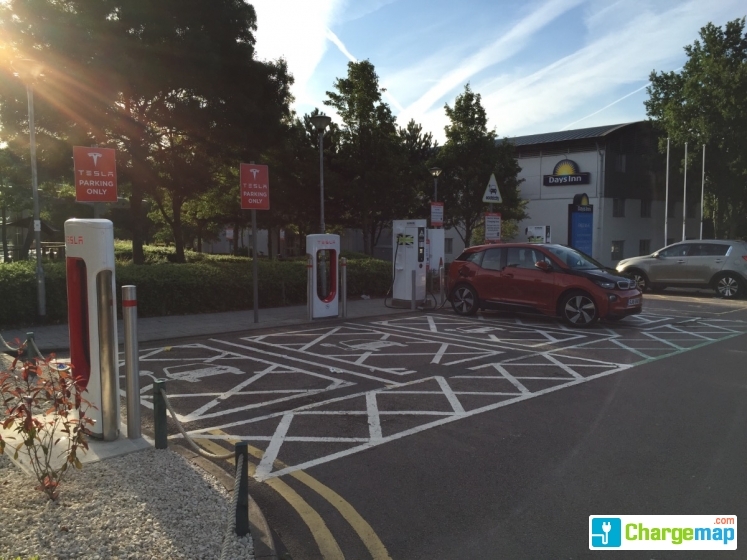 Tesla, Chademov, CCS and ip to 43kW AC 3-Phase Type 2 all in one place! 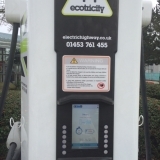 All free to use and all working! 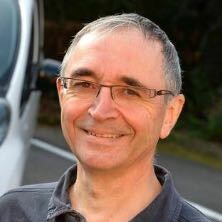 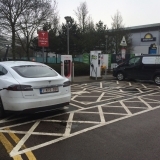 You are on a page with a charging area for electric cars in the city of Potters Bar. 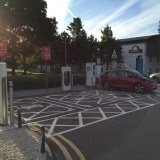 This charging area provides free of charge, 4 fast-charging sockets, 0 accelerated charging sockets, 0 semi-accelerated charge sockets, 0 normal charging sockets. 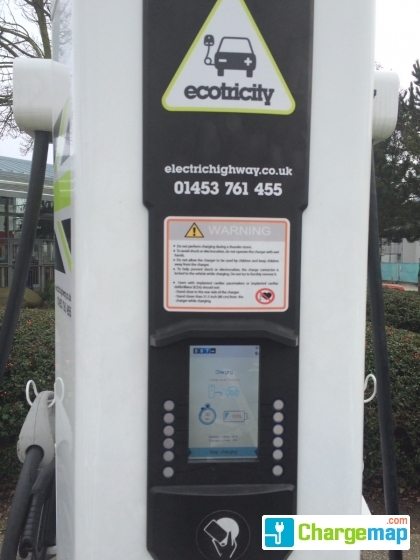 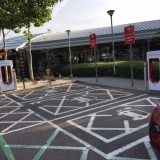 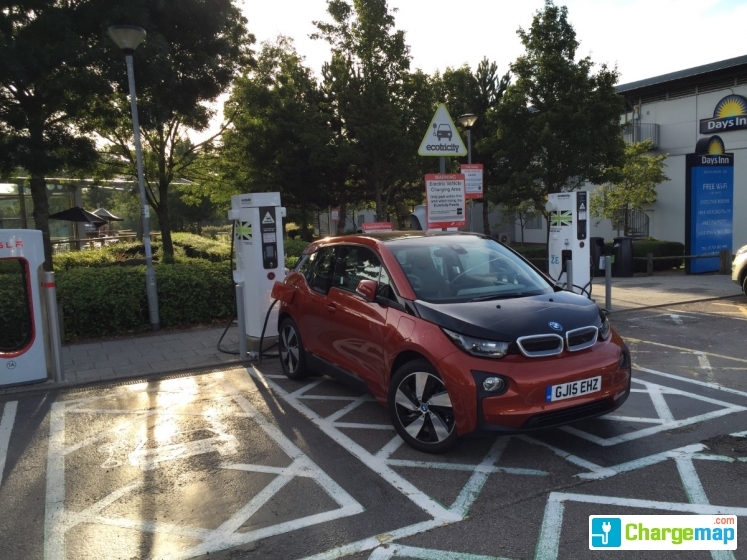 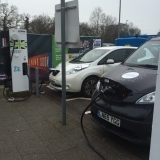 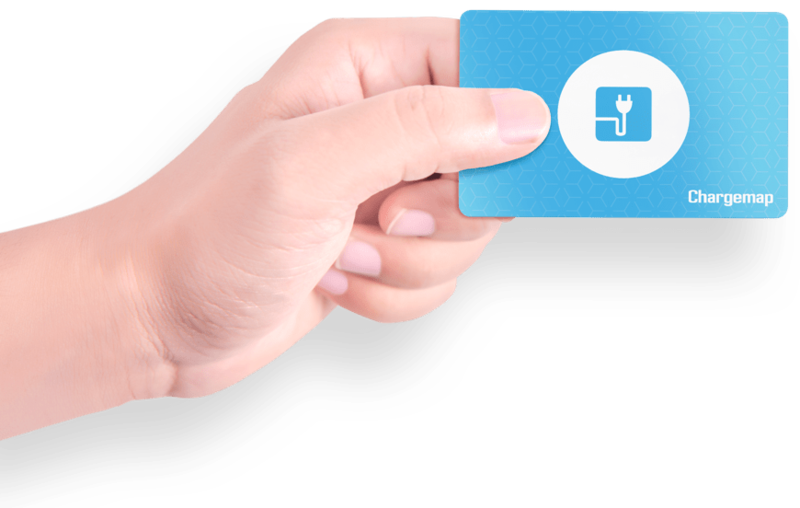 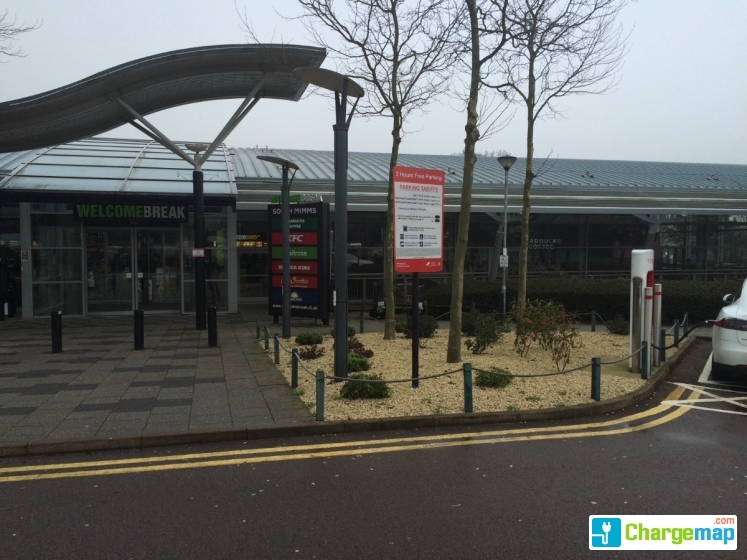 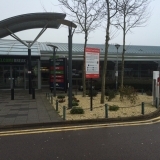 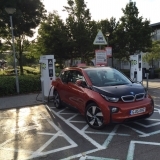 If you own an electric car in United Kingdom, trust Chargemap to find you the nearest Welcome Break South Mimms, M25 Motorway, Jct 23, Bignell Corner, Potters Bar charging stations for your electric vehicle.